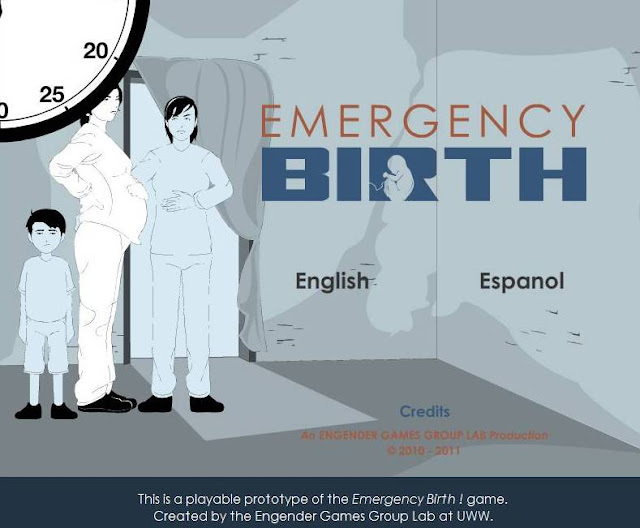 Following my prior post Serious Games Award Winners Announced @ Serious Play, here is another Silver Medal Winner at the Serious Play Conference: Emergency Birth. 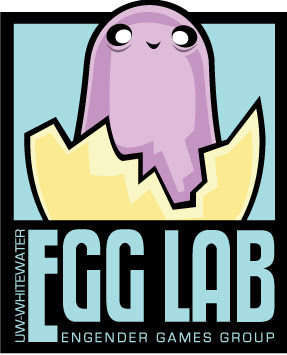 The Engender Games Group (EGG) Lab spent 2010 and part of 2011 building the Emergency Birth! 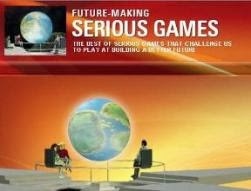 Serious Game. It is game to train non-medical professionals how to deliver a baby outside of a hospital setting. 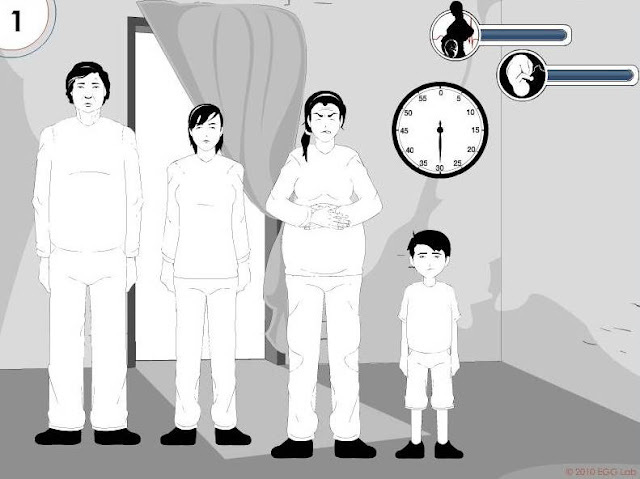 This game is currently under development for the OshKosh online nursing program and for potential use by communities who don't have enough doctors to assist women giving birth. The player will have to help a woman who is going into labor deliver the baby without professional assistance. Help! Don't drop the baby! 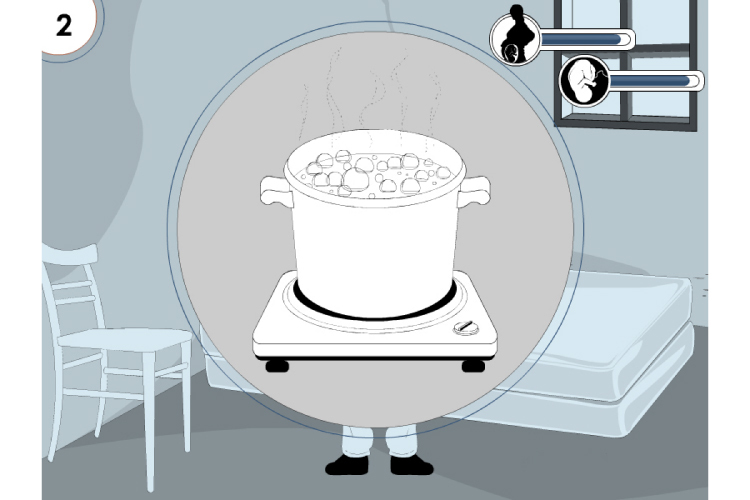 Emergency Birth takes the player through assisting a woman in labor when no medical help is immediately available. Primary character illustrations and assets were created by Toufue Yang; NATALIE NGUYEN contributed with supplemental illustrations, as well as those for the explicit labor sequences, and game screen design. Creators are very proud of it and in the process of submitting grant proposals to fund an expanded version that will include fatal complications. They hope to use the expanded version to train midwives and doctors and help reduce maternal and neonatal mortality. The EGG lab, directed by Elena Bertozzi, is a place for students, faculty and the broader Wisconsin community to come together and create compelling interactive media. 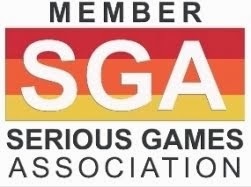 Their goal is to produce games and other interactive media products which solve interesting problems. EGG Lab is part of the Media Arts & Game Development Program located at UW-Whitewater, which brings together talented faculty from the Departments of Communication, Art, and Computer Science, to create a cross-disciplinary approach to teaching/learning that prepares students for the demanding, cutting edge media work of the 21st Century.